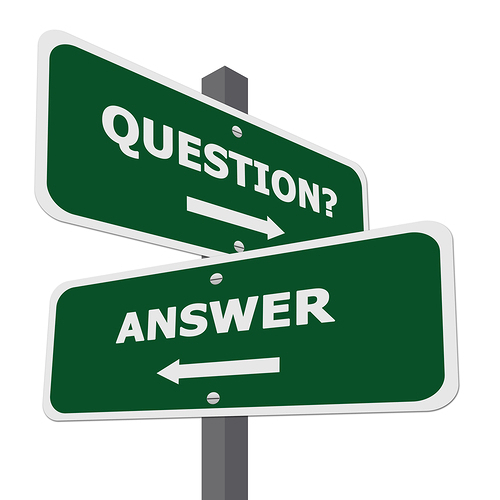 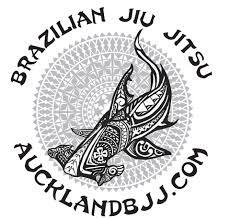 points and create a multitude amount of submissions. 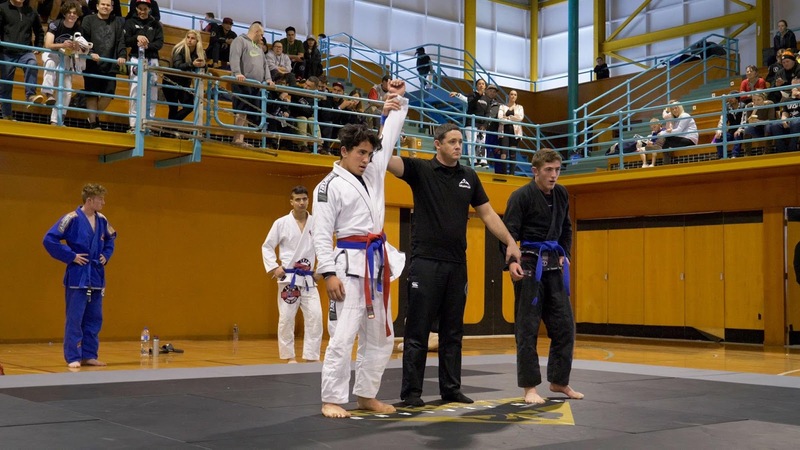 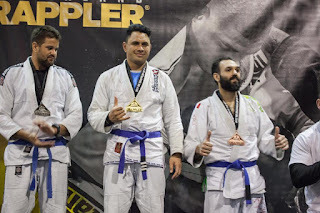 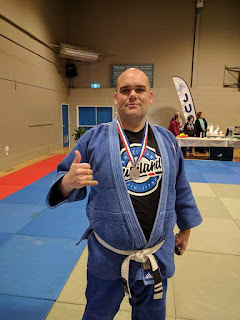 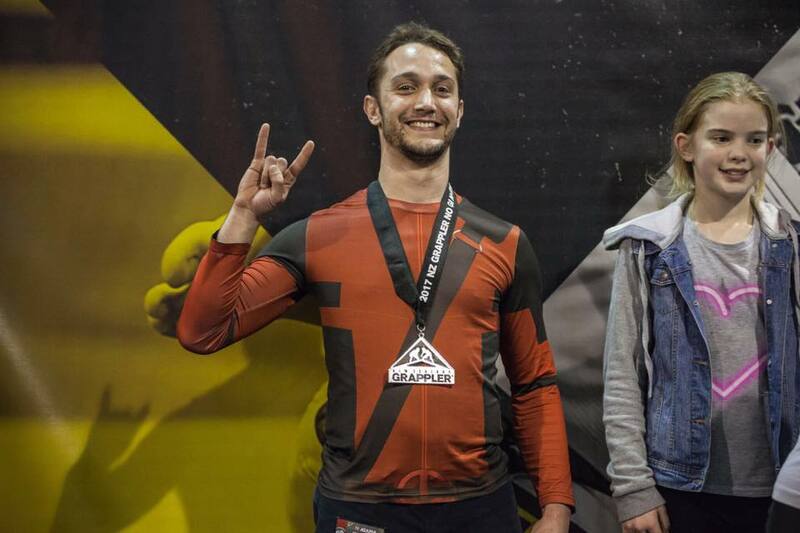 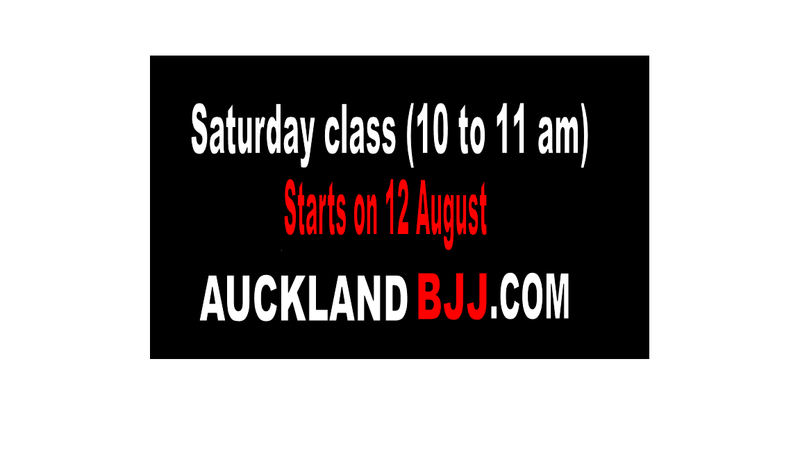 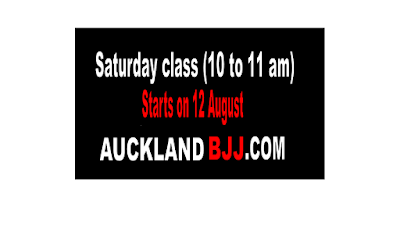 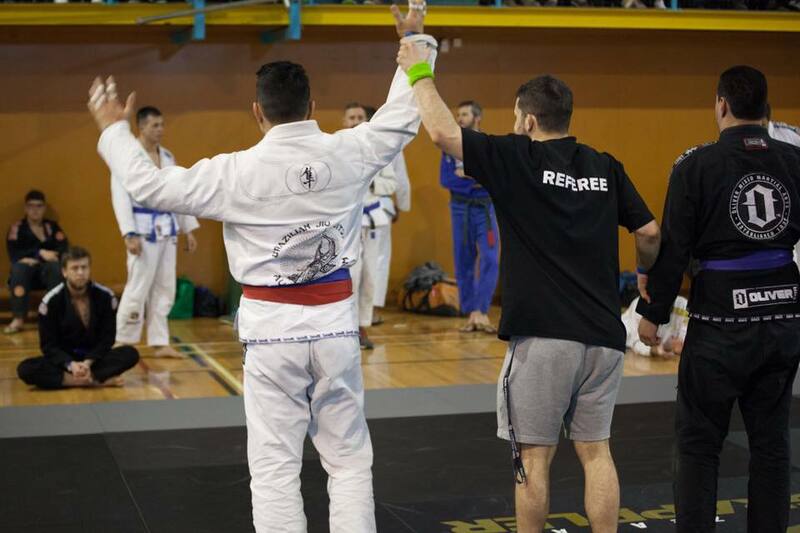 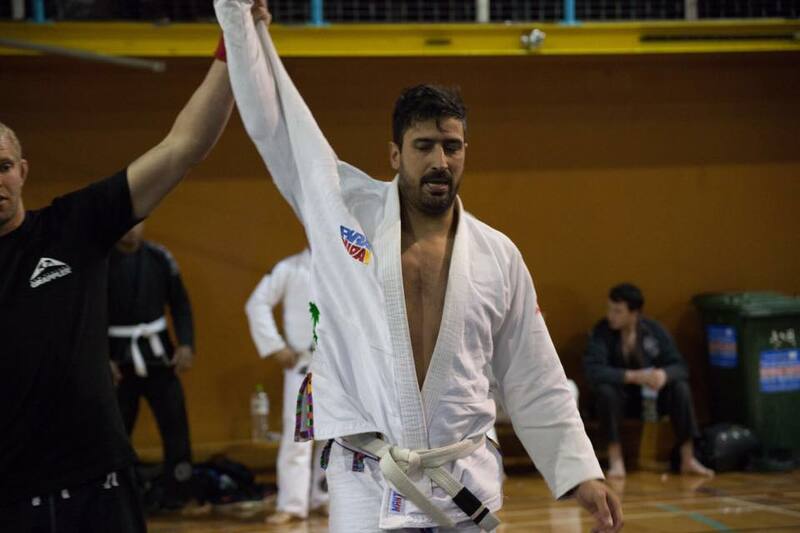 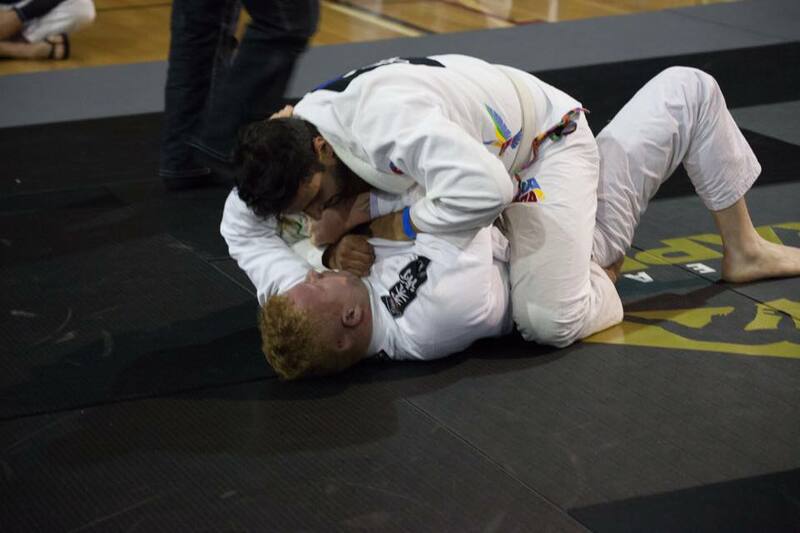 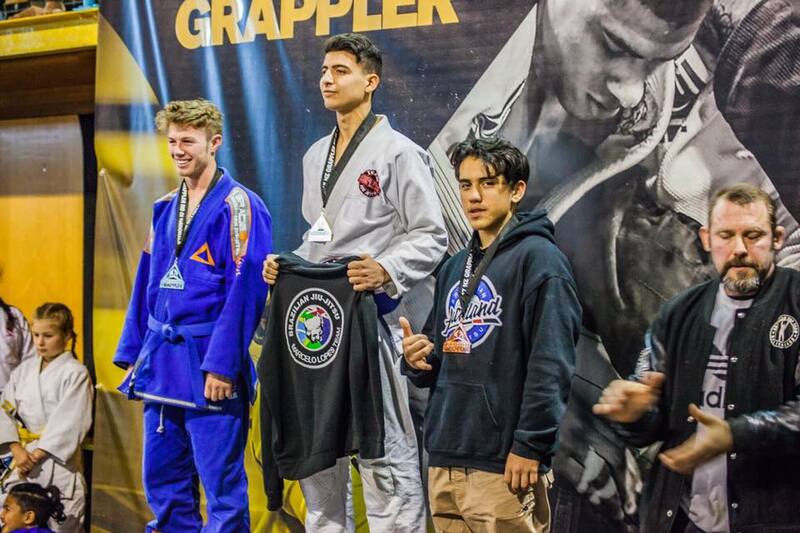 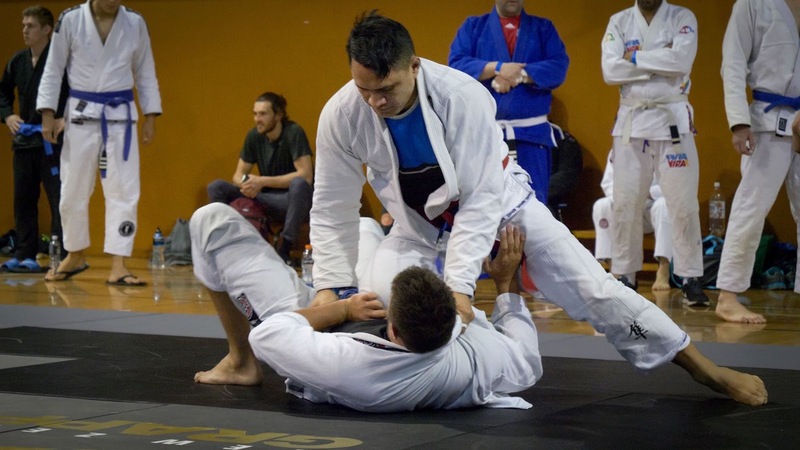 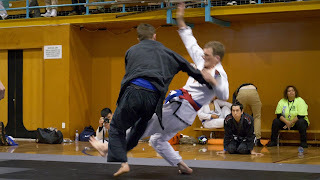 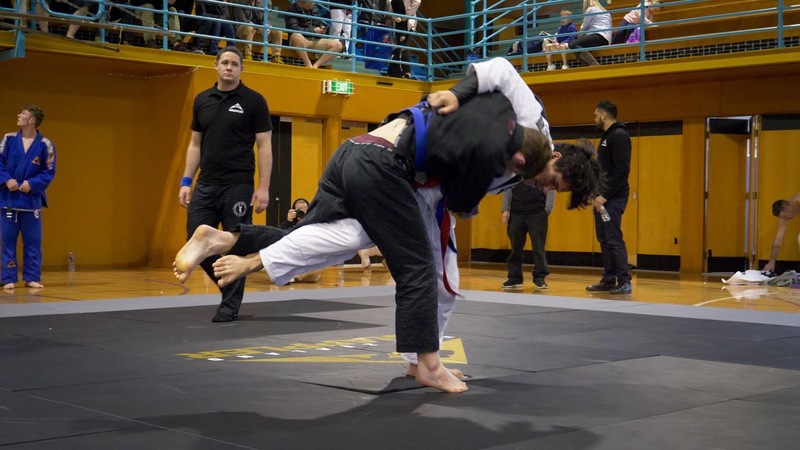 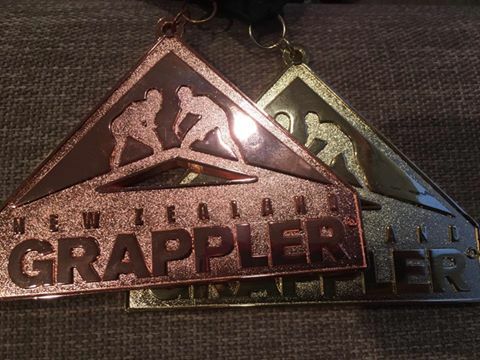 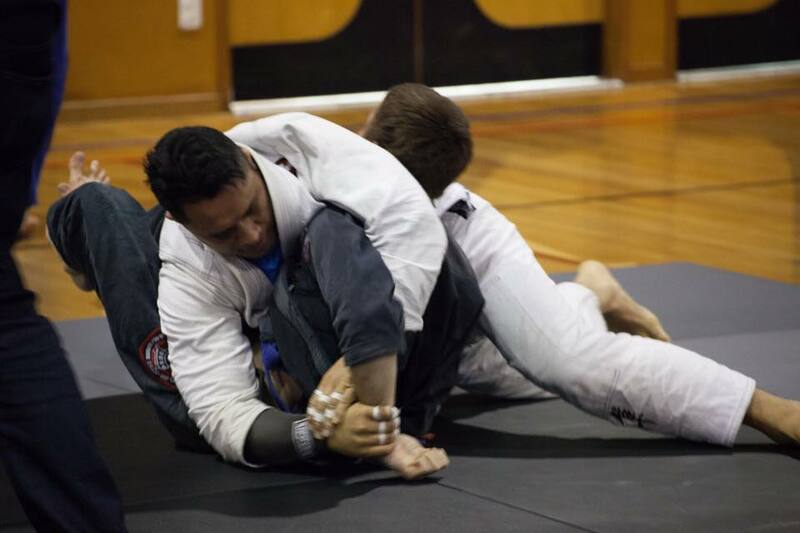 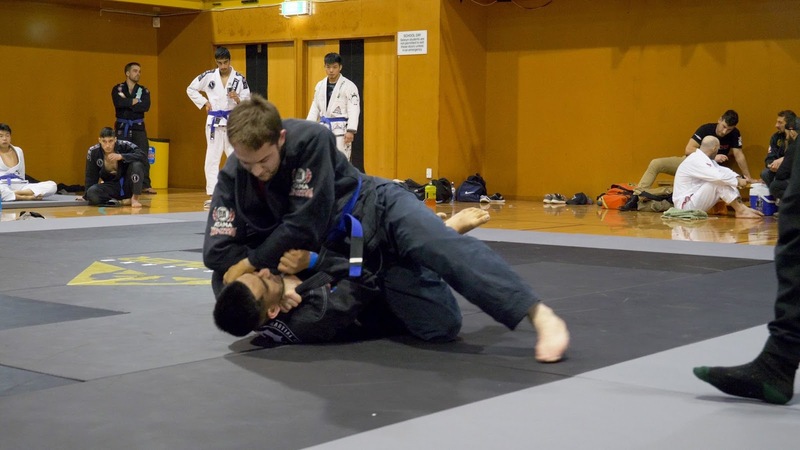 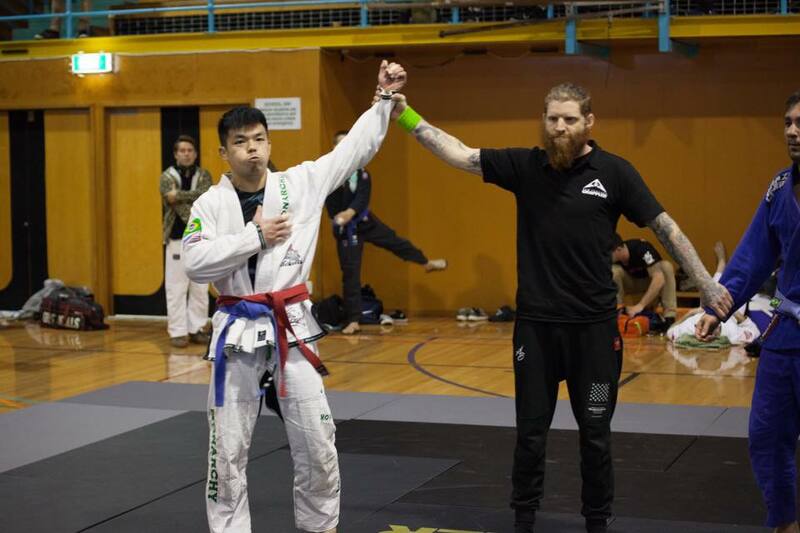 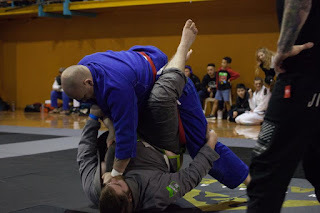 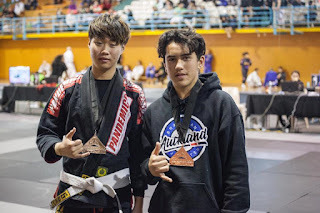 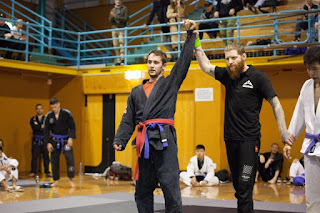 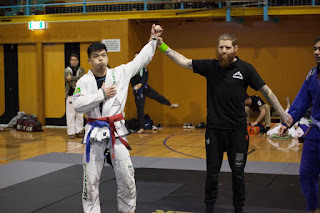 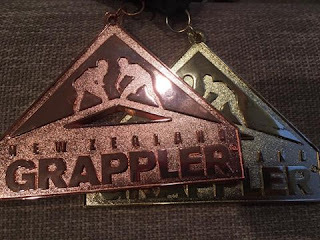 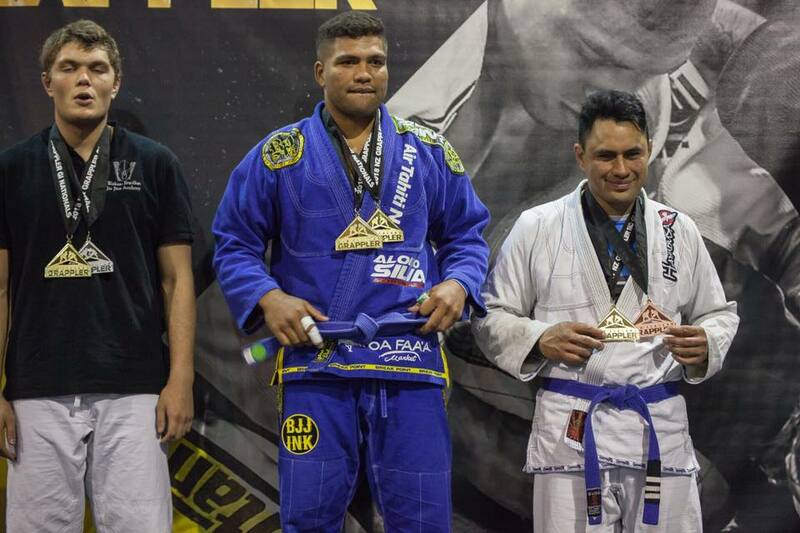 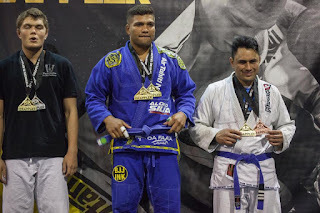 The nogi regional organised by NZ grappler has been confirmed for Saturday 14 October. 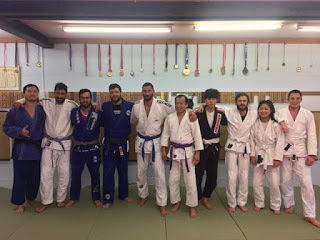 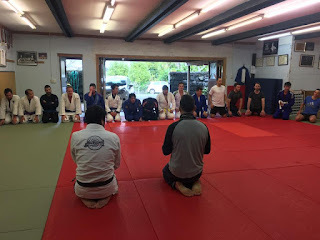 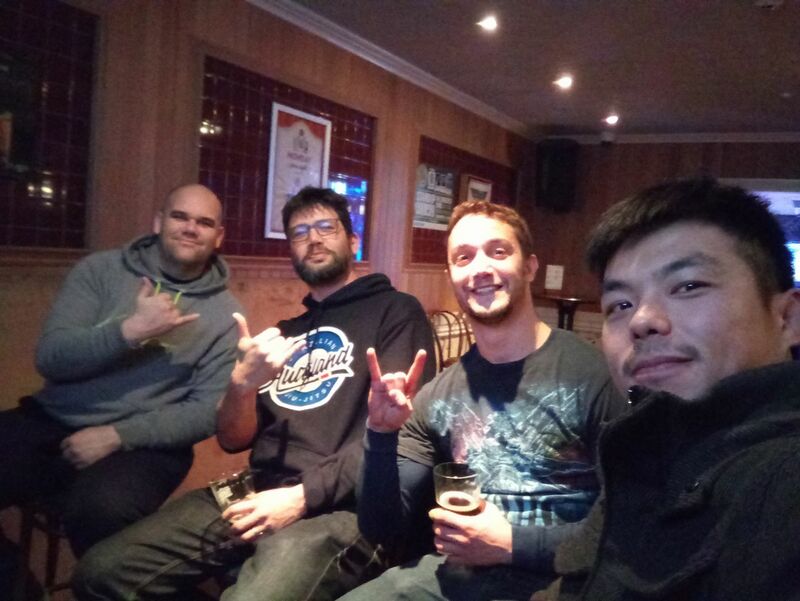 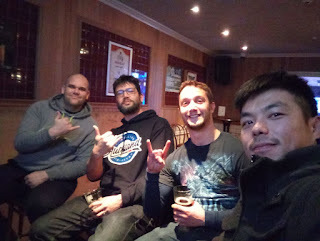 However, we are not planning to to do specific nogi classes as it too cold. 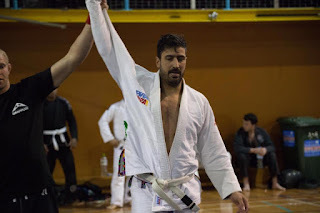 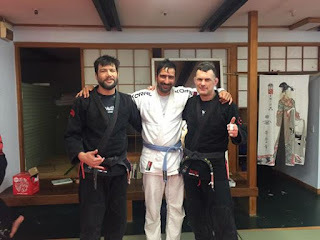 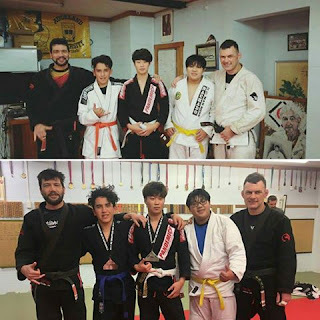 So if you want to spar, just take off your gi jacket if you want to do some nogi sparring. 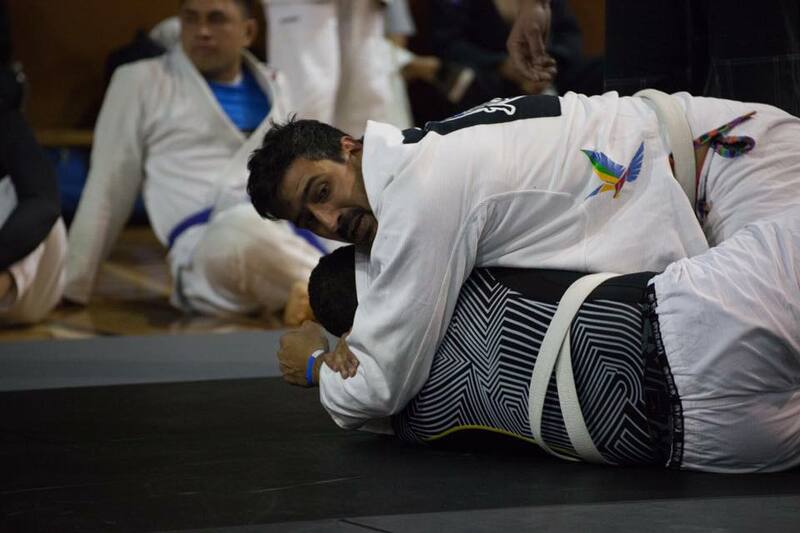 Well assuming that you are wearing a rash guard. Next week topic is side control.